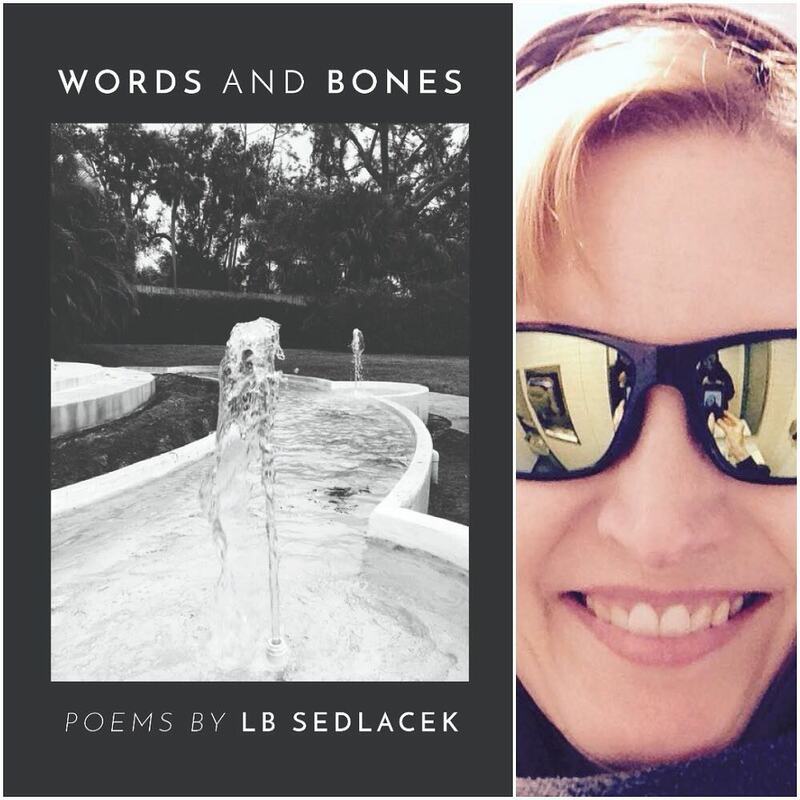 LB Sedlacek is an award winning poet and fiction writer. Return to more poems about LA, Lenoir Area, in this second book featuring poetry from the Facebook page, @poetryinla. This time poems cover our local arts scene such as our murals and the famous Dirt Circle (“Across the Grain” sculpture by Thomas Sayre.) Poems go back in time to what our area was originally known as “Tuckers Barn” and to days of local raw honey and homemade molasses, the old Blue Bell plant and Lenoir High School. Current outdoor sculptures as well a local popular fresco get a nod in this second book, a sequel to “Poetry in LA – Only in LA (LA Poems)” published last year, 2017. There’s also a follow up to the poem “Hibriten Mountain” from the first book with the new poem “Mill Mountain to Hibriten Mountain.” If you enjoyed the first book “Only in LA,” you’ll want to read the follow up book with the new poems, too! Writing is a difficult business, if you are trying to make a living of any sort with it. As many writers tend to be working on their own, if you can’t find writing opportunities then you need to try to make your own. Poetry is also a difficult business if you want to have any sort of success with it at all. You have to create your own opportunities with it as well. That’s what Whitman did with his poetry – he created his own success. His poems and his methods with publishing his poetry are the inspiration for the lead essay and this book. The lead essay involves how to read Walt Whitman, a must read for would be poets and poetry lovers to read and digest. His very approach and success to poetry can teach would be poets and current poets a lot about how to succeed in this art, this field even today. My essays in this book, offer different insights into writing, publishing, editing and surviving as a writer and/or as a poet. A Q&A and Book Signing will commence after the reading. Do you love the beach? Love the ocean? Then check out this chapbook of Beach Poems by our Publisher, LB Sedlacek. It’s a chapbook with travel beach poems about the North Carolina coast: Ocean Isle, Sunset Beach, Bald Head Island and the ever popular South Carolina beaches: Myrtle, North Myrtle, and Cherry Grove. Some of the poems mainstream and well some are not! Sit back and relax and imagine being by or near the ocean, the water and the sounds of the soothing waves are so soothing, or sticking your feet in the sand. Please join in on this new poetical ocean adventure! He moved his lips this morning. was the hum of the signal. and whacked it on the counter. fish and tried to grab it. that I heard every word.